ATS Tennessee is a full service maintenance facility with over 120 years of experience, located right at BSF FBO. 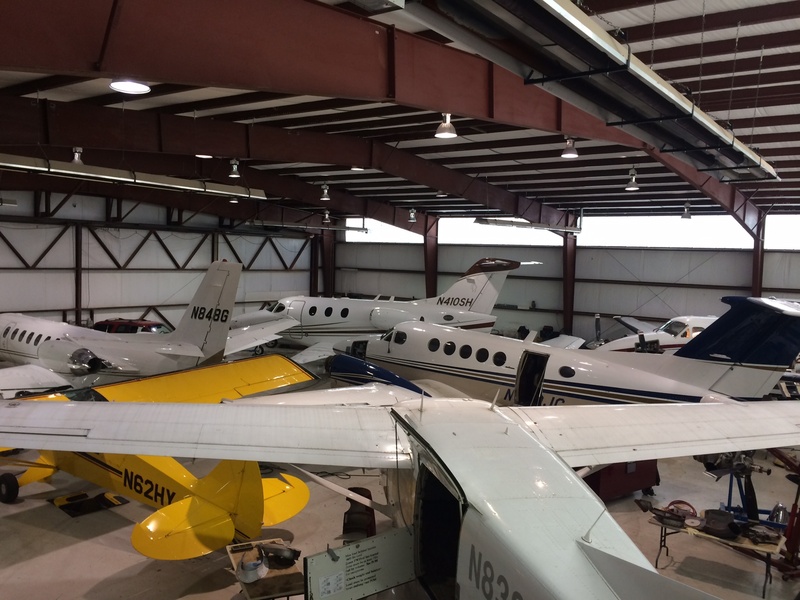 They service aircraft from J3 cubs to Citation Ultras and Premiers. 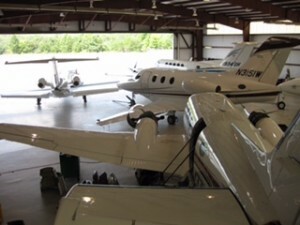 Principal Wayne Huges start working at an FBO in OH at the age of 15 and received his pilots license at age 17. He started ATS in February 1993 and came to Oneida, TN in 2000. Wayne has extensive aviation experience ranging from airline president to regional service center manager for Pratt and Whitney. ATS is a family business that he runs with his wife Reynie and has plans to restore aircraft with his grandson. 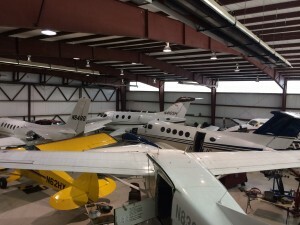 They are expanding their service center to accept Cessna Citations. 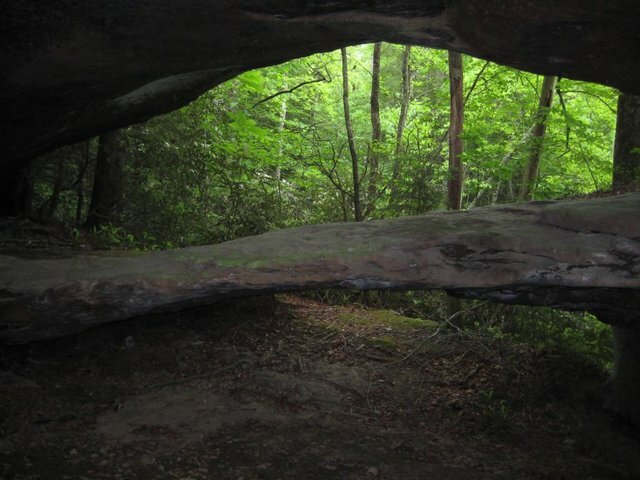 A small but significant holding of private land at the southern end of the Big South Fork National River and Recreation Area in East Tennessee is now in the hands of The Nature Conservancy. The nonprofit conservation organization recently closed on 16.7 acres in Scott County that was formerly owned by a family who wanted the property protected for future generations. Among the tract’s special features is a sandstone double arch formed approximately 300 million years ago by the erosional forces of water, wind and ice. 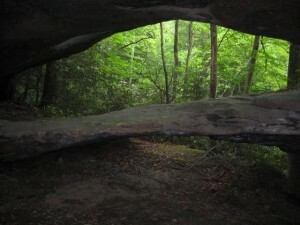 “The rareness of the double arch and the fact that the property is bounded on two sides by the national park makes it extraordinary,” said Gabby Lynch, director of land protection for The Nature Conservancy. Looking for a fun day trip less than a hour drive and less than a 10 minute flight from BSFA? 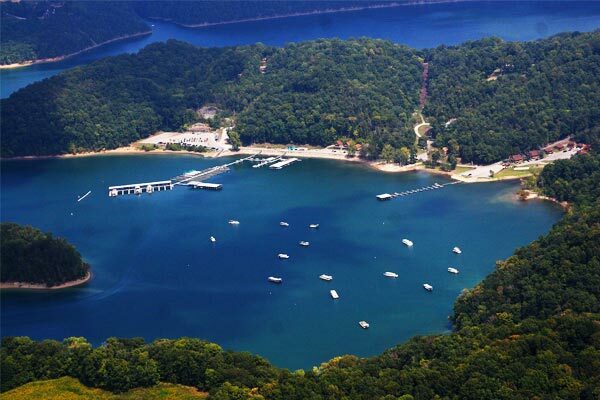 Recently named #1 in the “Top Ten Best Houseboating Lakes in North America” and 6 of the top 10 world record smallmouth bass have been caught in Dale Hollow Lake. 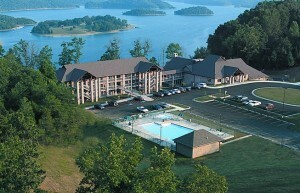 Enjoy all the outdoor activities imaginable while being walking distance from restaurants and shops. Just voted as the fourth best recreational lake in the United States in USA Today’s 10 Best Readers’ Choice Award contest. 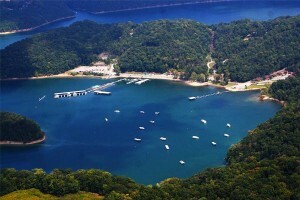 Lake Cumberland has something for everyone. Fill your day on the lake enjoying all it has to offer: visit Lee’s Ford Marina Resort, stop by one of the 2 winery’s, have some adventure at Somersplash waterpark or challenge yourself at one of the golf courses. Regardless your selection, your day will be filled with sunshine and fun.